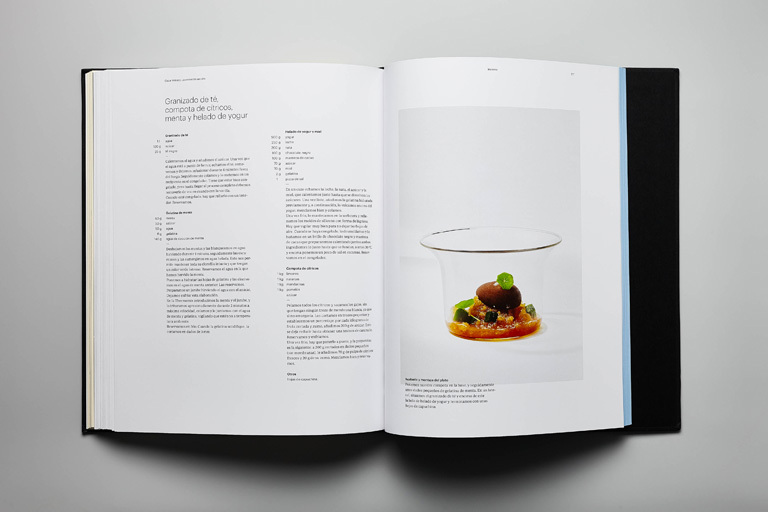 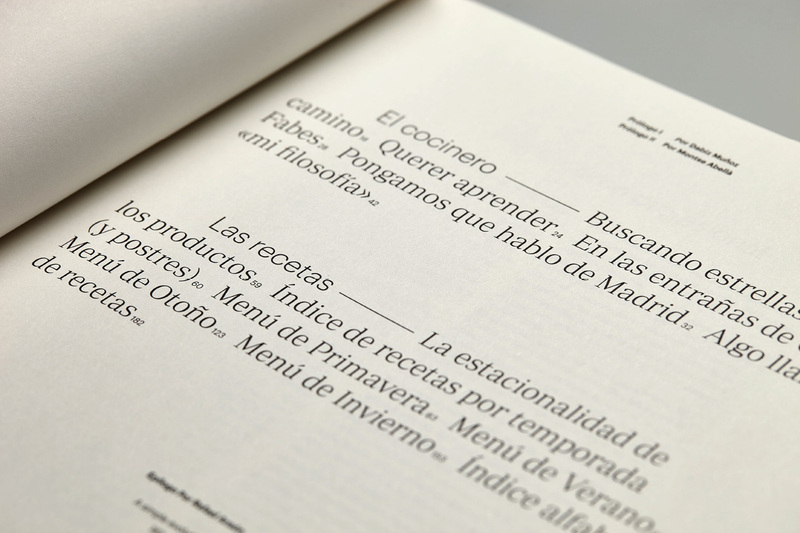 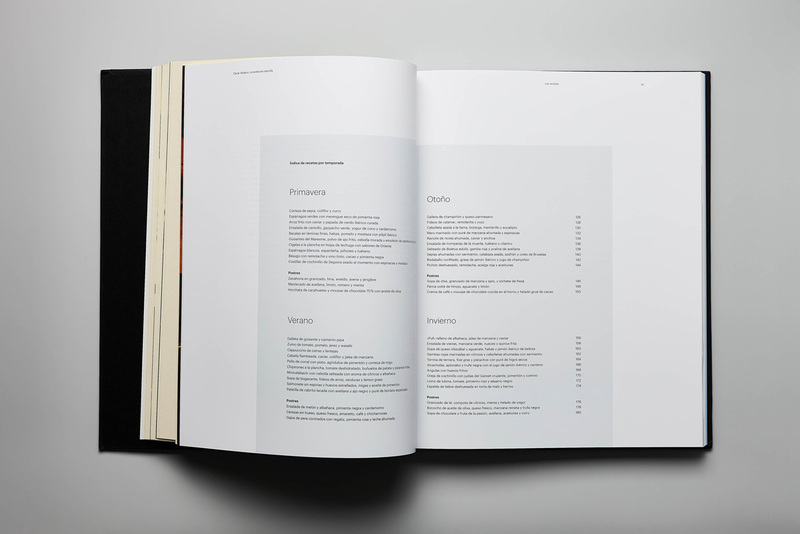 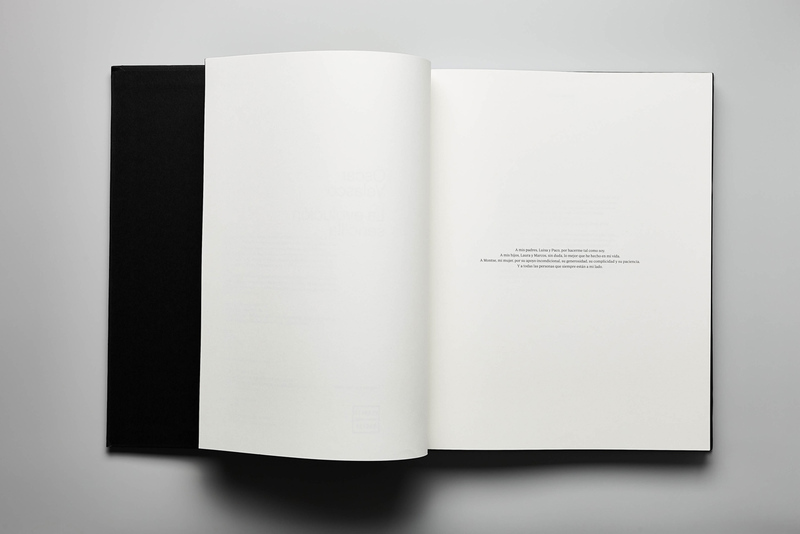 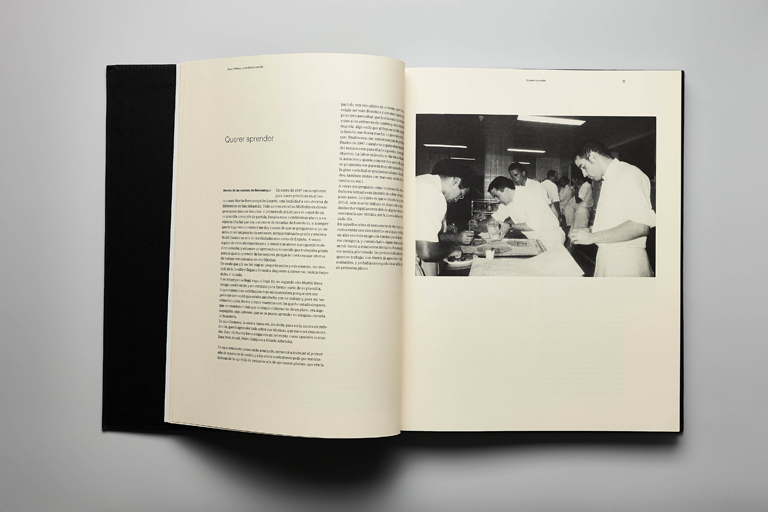 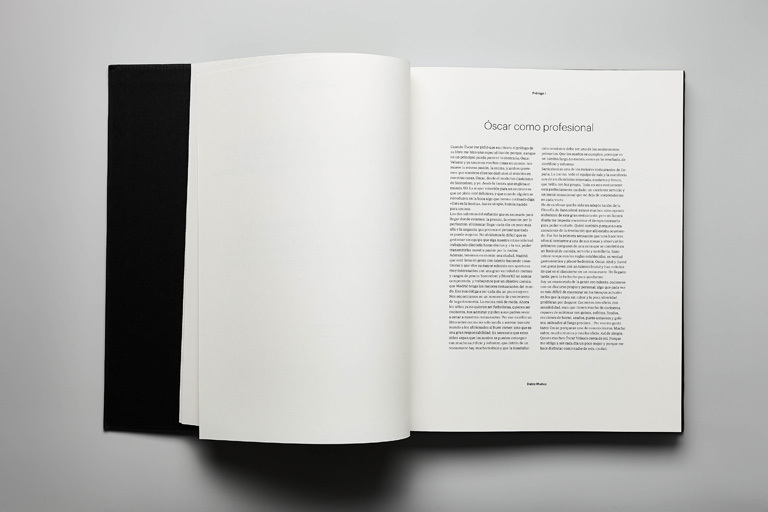 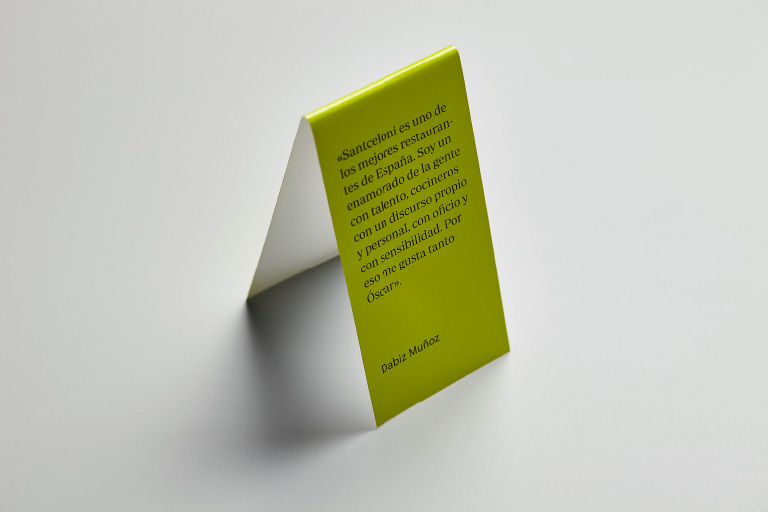 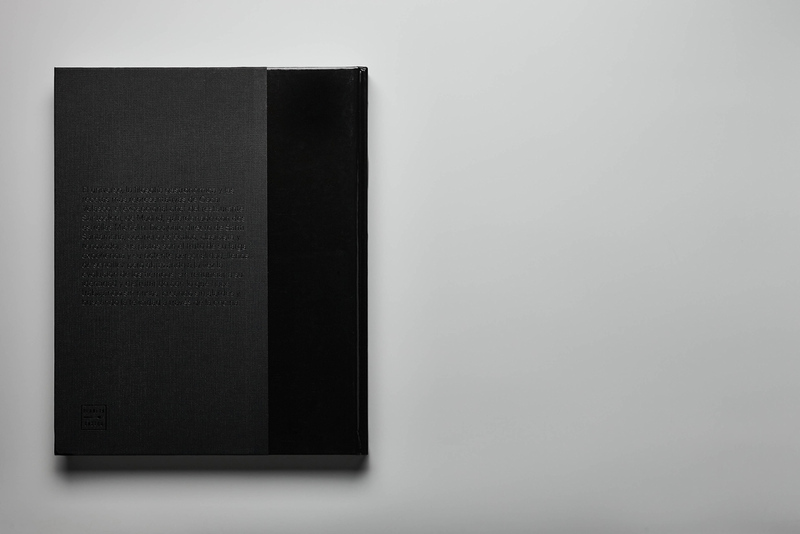 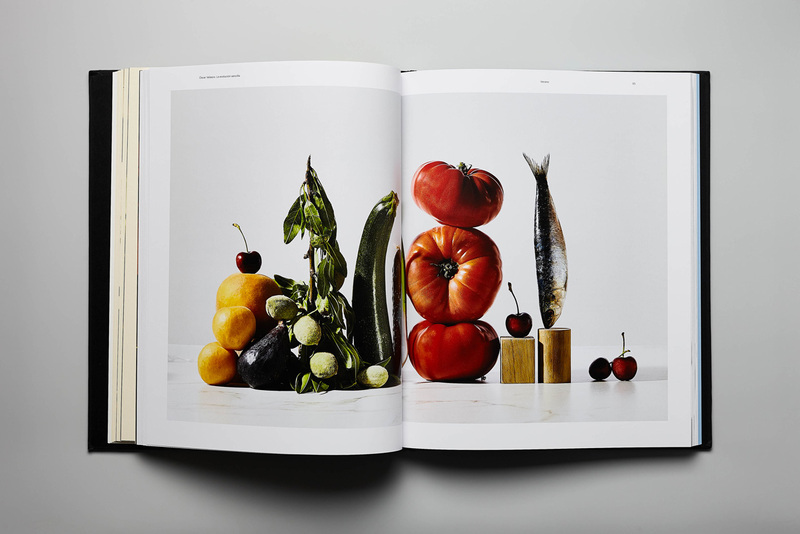 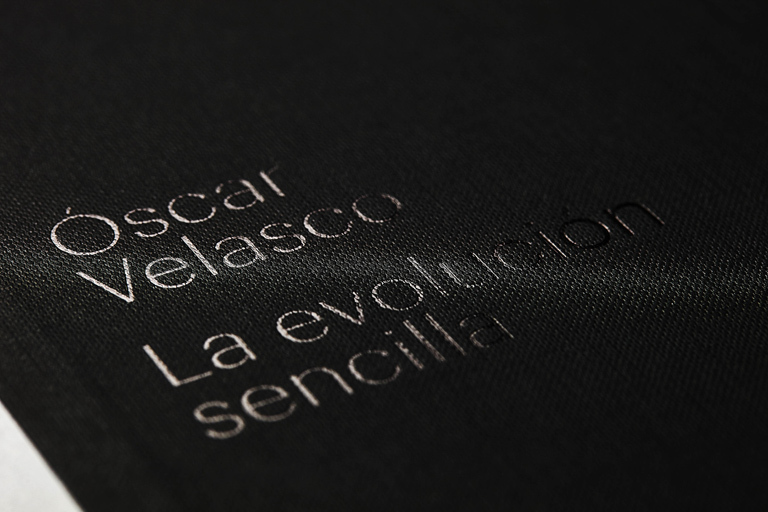 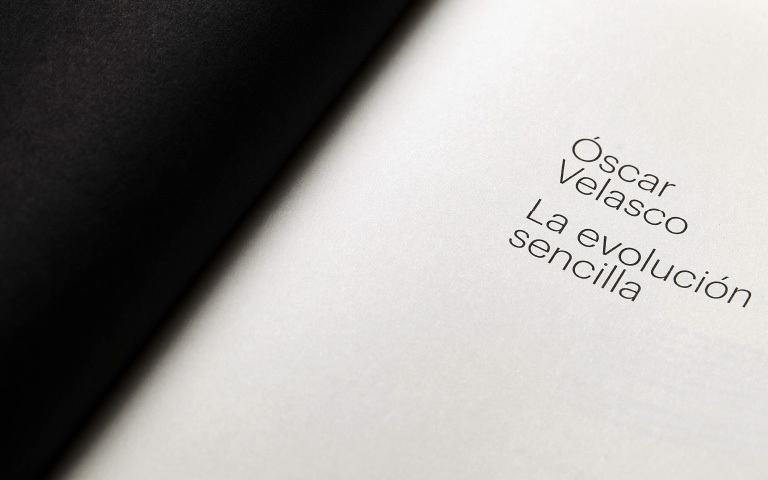 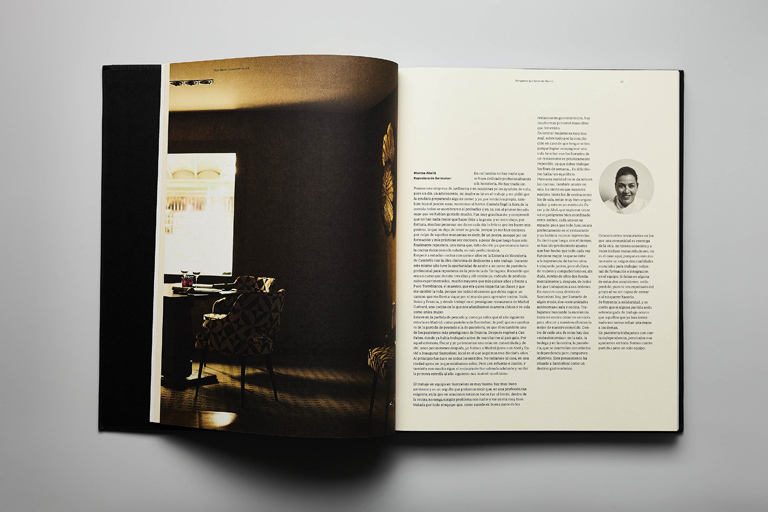 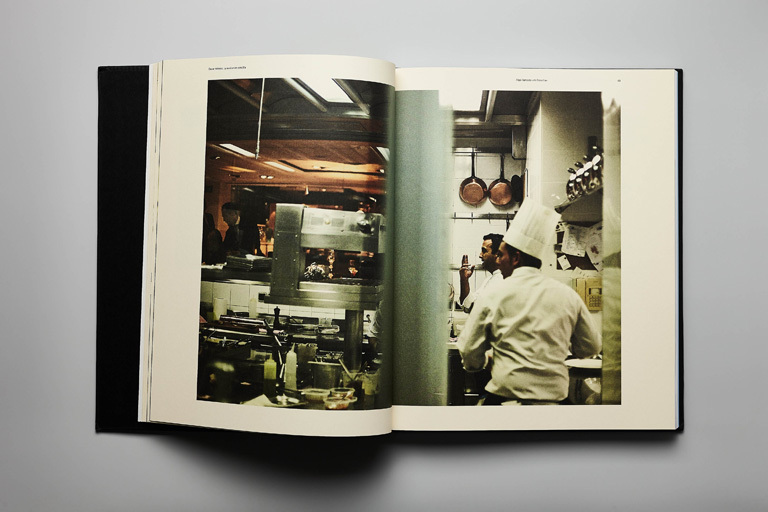 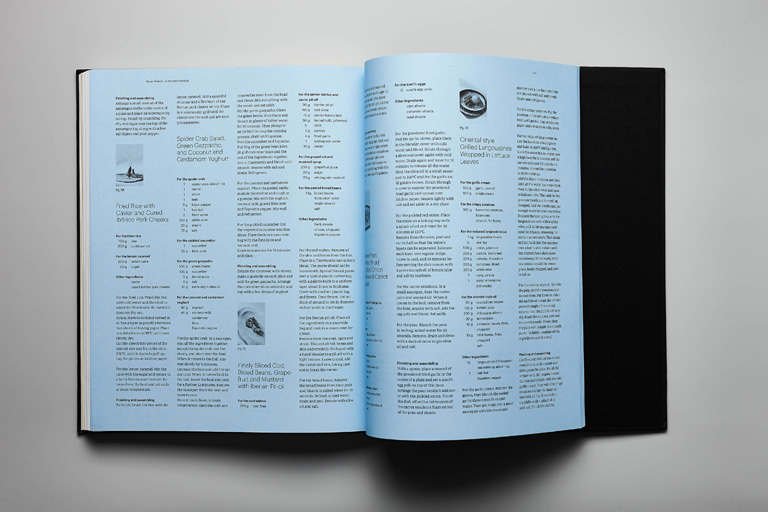 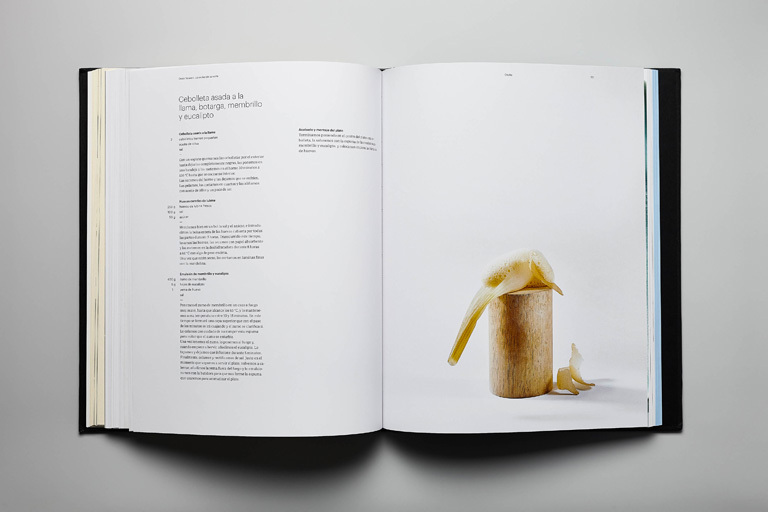 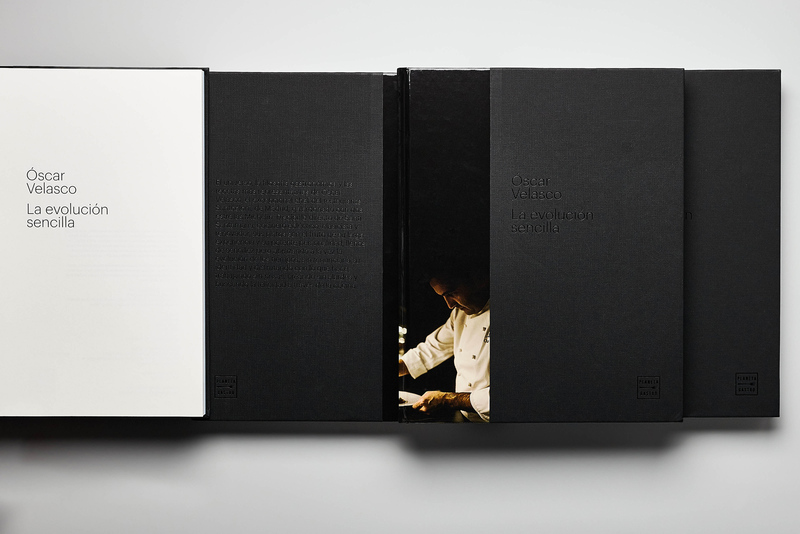 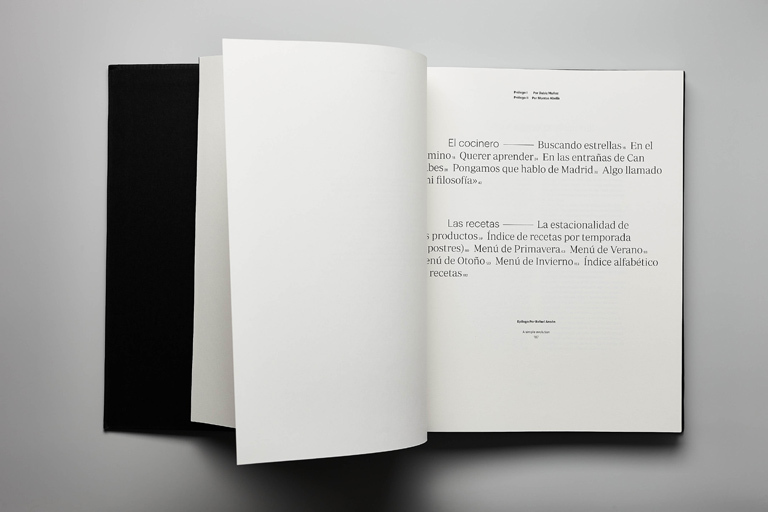 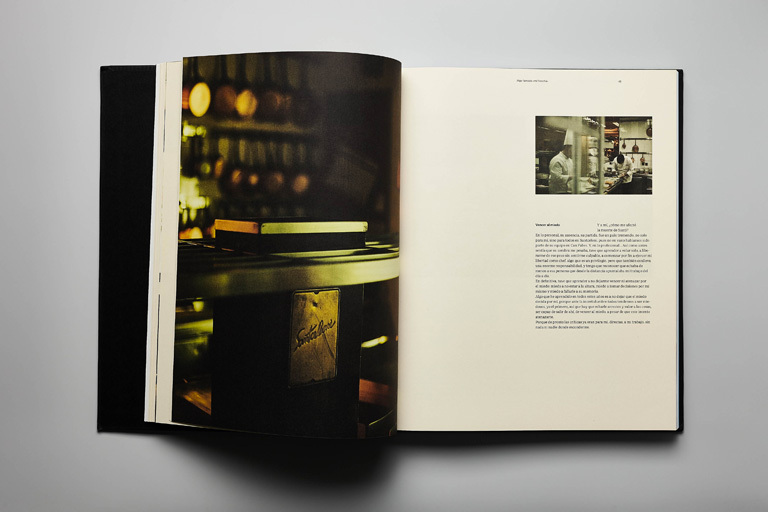 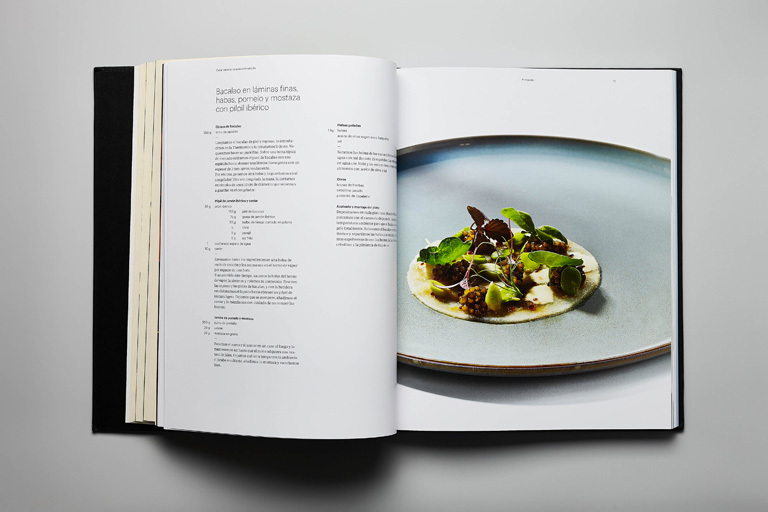 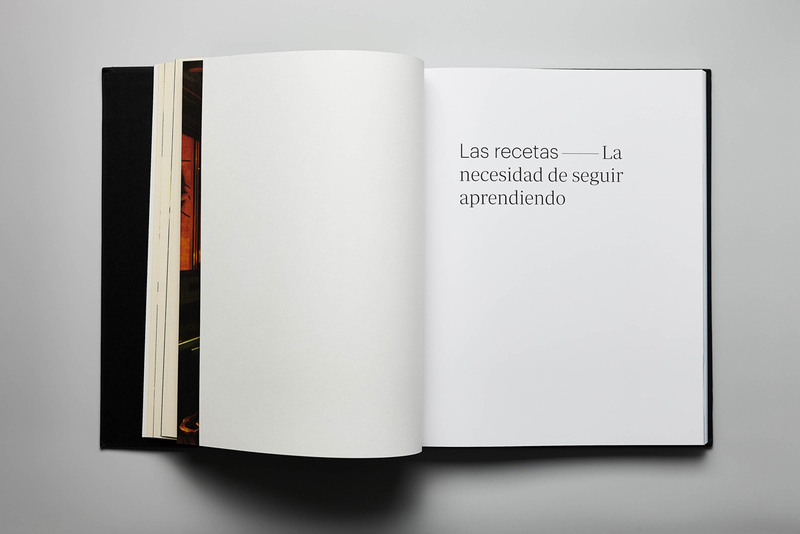 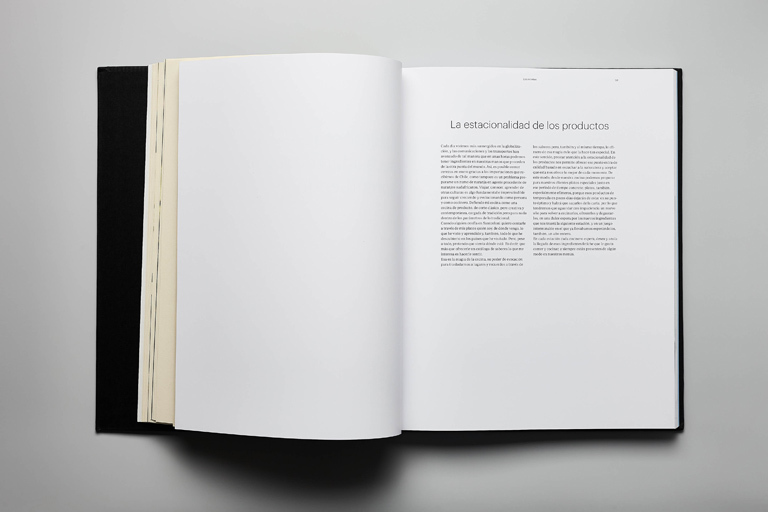 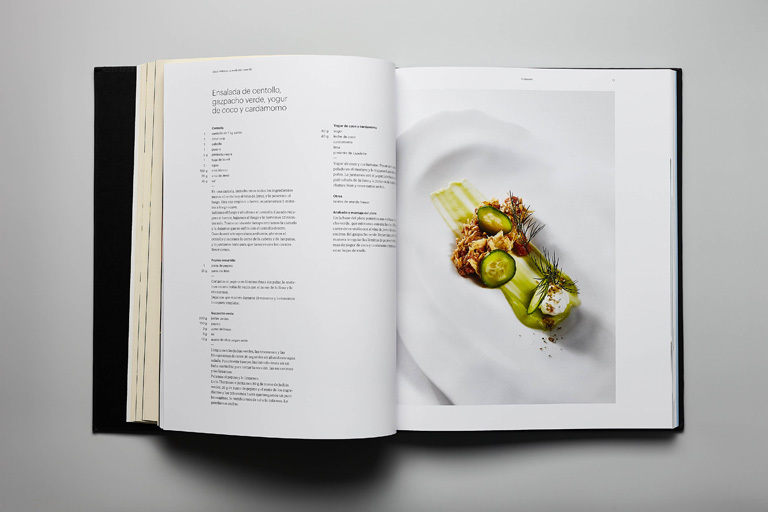 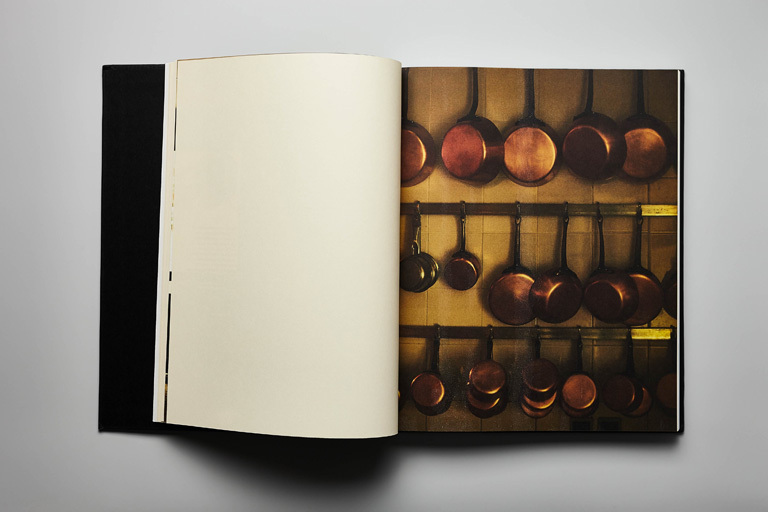 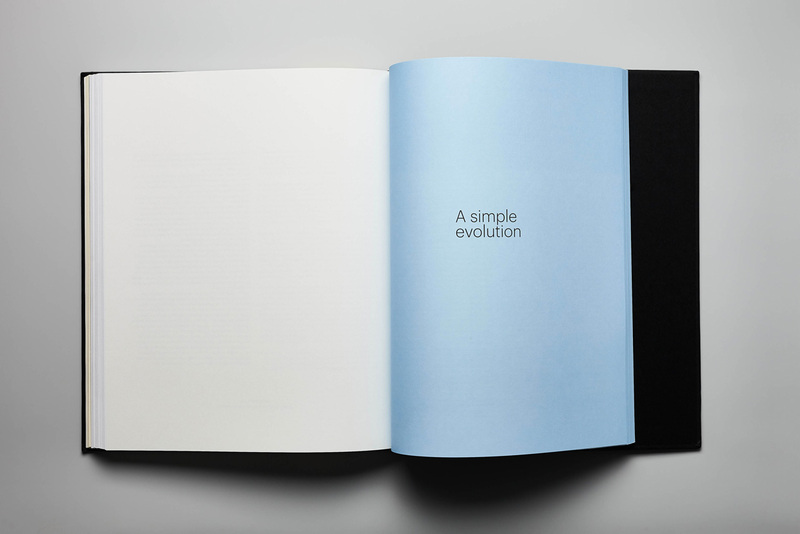 The design of the book, just like the chef's career, is simple, clean, elegant and without shrillness. 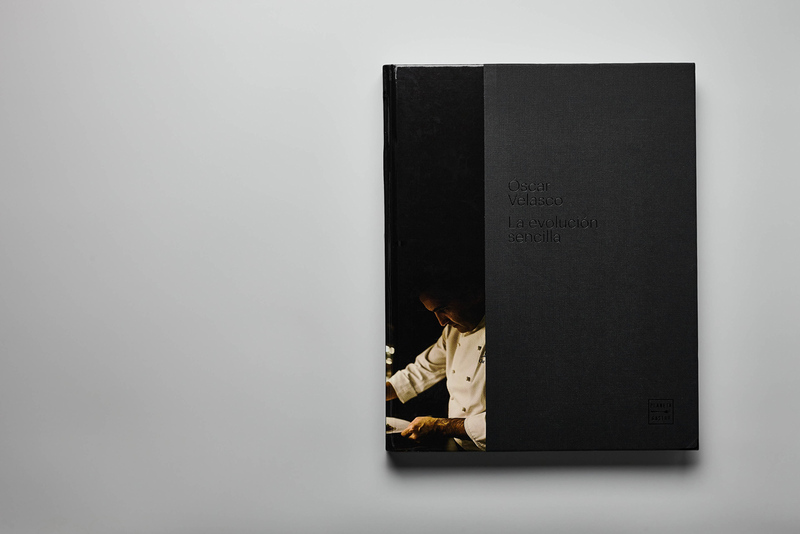 The cover of the book reflects the personality of the chef, reserved, introverted, immersed in his work. 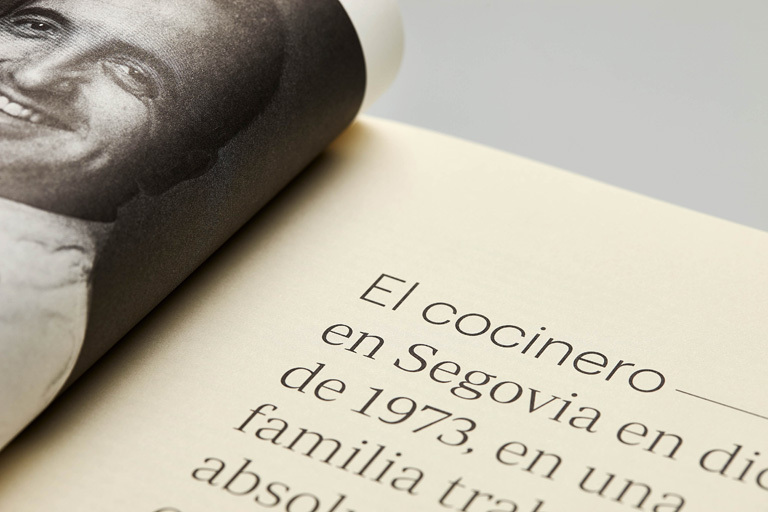 The picture of the chef is placed in a side, letting the prominence to the typography. 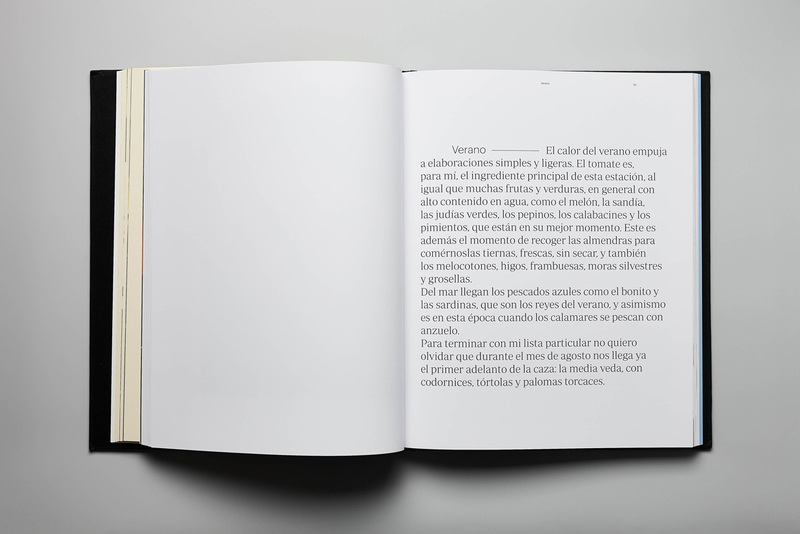 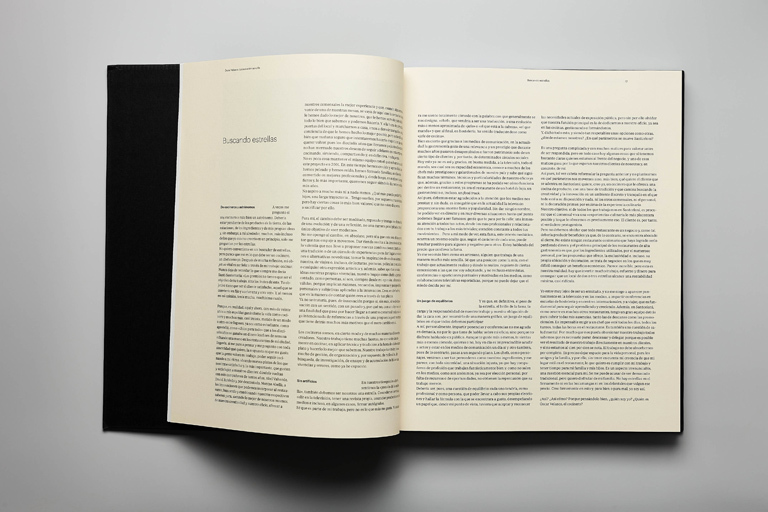 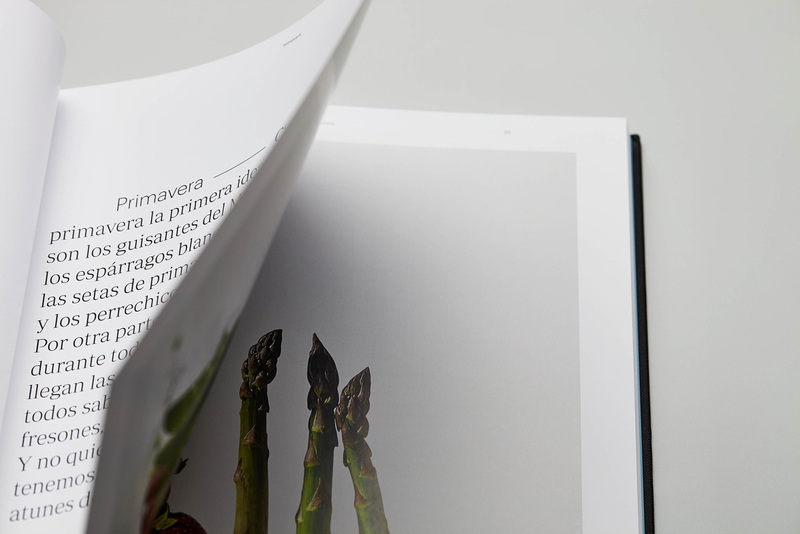 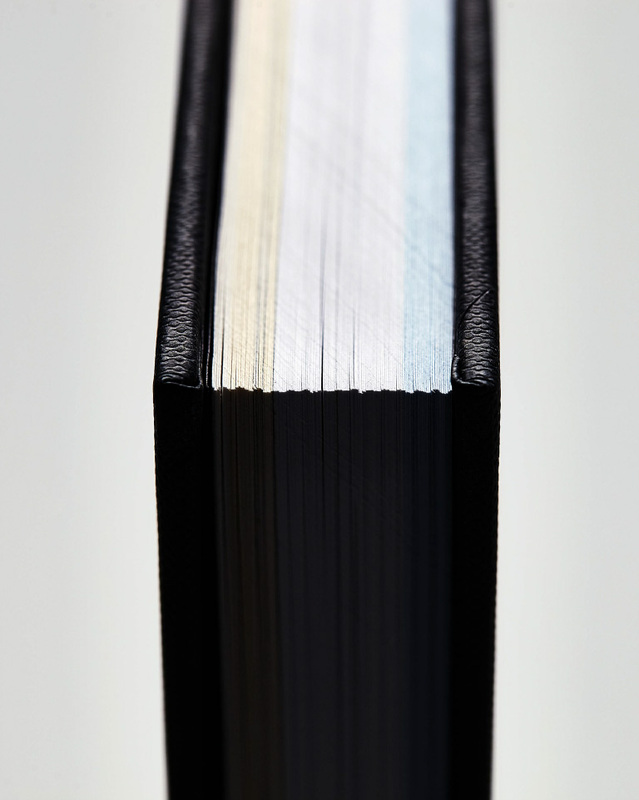 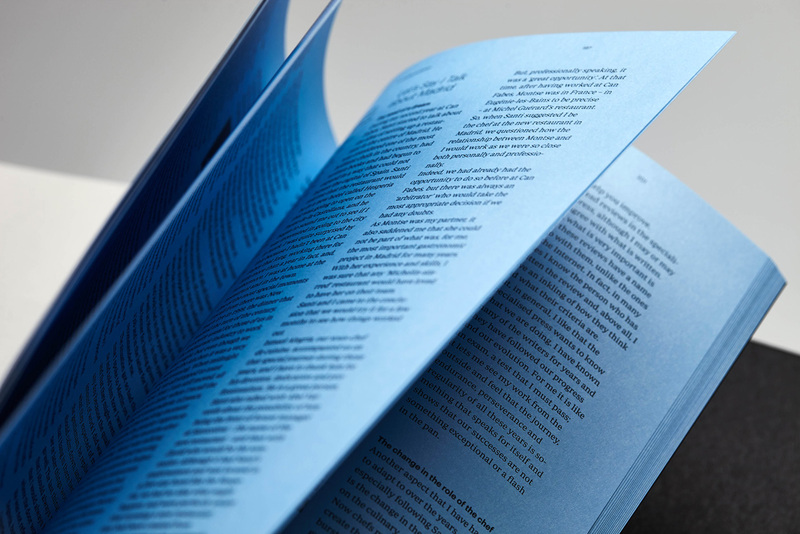 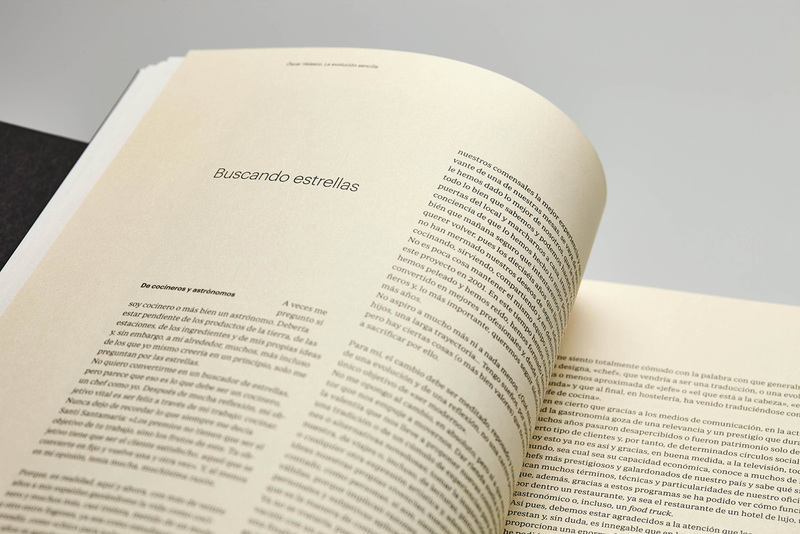 The design of the book shows an evolution while the pages advance, in the change of supports, starting by a cream paper with texture, which softens the color of the pictures, to the current recipes, which are printed in a white gloss paper, to obtain an almost perfect photographical reproduction of the dishes.